I was thinking recently about the different mentors I’ve had over the years — as well as the different mentees — and I started wondering: what are best practices on both sides of the relationship? How can you get the most out of your mentor-mentee relationship? What’s the best advice for how to be a great mentee — and on the flip side, what’s the best advice for how to be a great mentor? In general what’s the best mentoring advice out there? (Do you have different mentoring advice for women than you do for men?) I’d love to hear your thoughts on the mentor-mentee relationship in today’s open thread. understand that if your mentor takes you somewhere, your actions directly reflect on your mentor — so don’t trash talk them or your company (you’d be surprised what I’ve heard), unabashedly network for yourself (for example, don’t try to set up an informational interview at another company), or make obvious internship mistakes (like, say, kicking your heels off under the conference table). There’s a memorable thread in the archives somewhere of an intern whose mentor brought him to a small meeting of several different groups, and the intern stood in the doorway, blocking people’s exits, and spoke loudly about himself and his weekend — don’t do that. be helpful where you can — sure, your mentor probably saw that article in The New York Times directly relevant to his practice area — but he may not have listened to the podcasts discussing a tangential issue. If you find something in your regular travels and think of your mentor, pass it on to him or her — if it’s a lengthy article or podcast you may want to include a quote, time mark, or very brief summary that explains why you thought your mentor needed to see it. wherever possible, give your mentee opportunities to get perspective — take them to meetings or conferences, let them work with you on projects, have your assistant send them final copies of your own work product (I’m thinking briefs and correspondence chains, but it might be an advertising campaign, a finished op-ed piece, a chapter for a textbook, whatever) and let them ask any question they want in general. Readers, what’s your best mentoring advice? What are your best tips on how to be a great mentee — and how to be a great mentor? 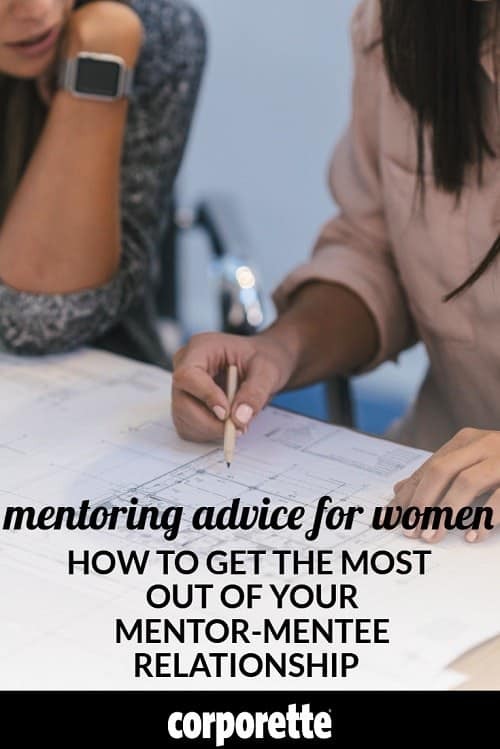 Do you have specific mentoring advice for women? Pictured: Deposit Photos / juripozzi. 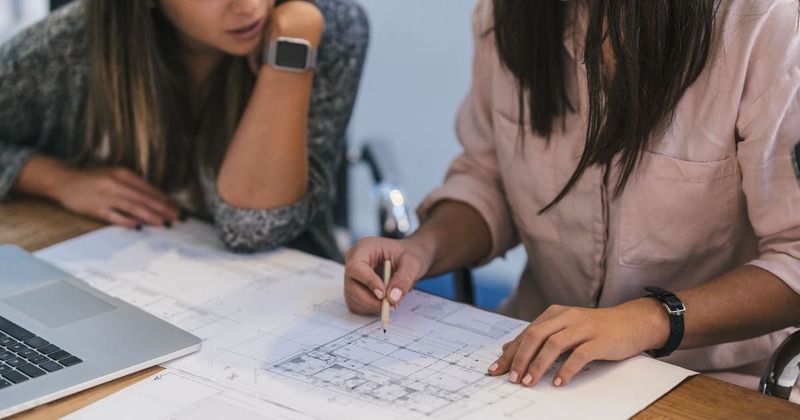 As a mentee, it’s your responsibility to initiate regular meetings and to propose questions for your mentor to answer during the meetings (and then listen). It is not your mentor’s job to drive the relationship. This is a great idea for a thread. I would be glad to hear others’ thoughts – especially those of you who have been mentors. How have different mentees made the relationship rewarding for you? I think the link to the article about how to remember little networking conversations is broken. As a mentor, don’t allow the mentee do the very mistakes you did. Allow them to succeed faster than you did, and all the credit will come to you.